For so many days and nights in succession. All is gonna be OK and I move on. Sorrow tops the list, no matter what causes it. Thus any memory worsens the mourning. Of a place to bury my head and grieve my heart. 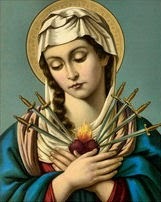 Sorrow pierces my heart like a sword.